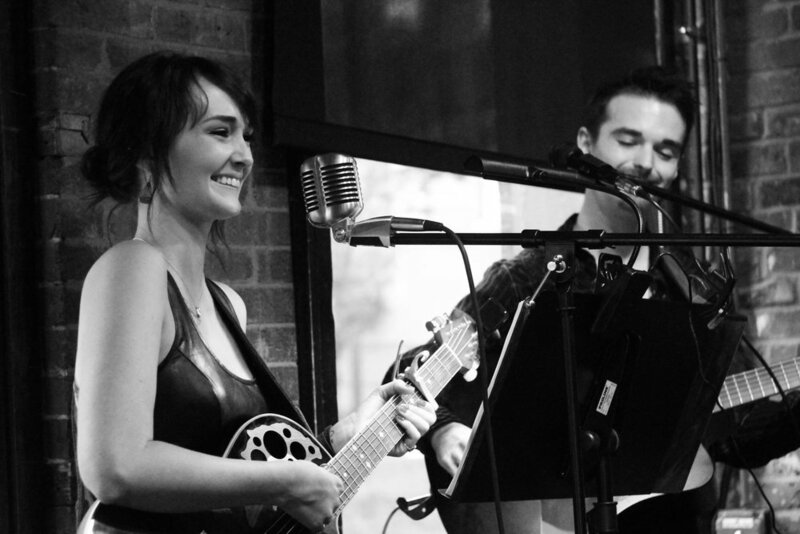 The Nite Owls, Wyatt Brewer and Sarah Lynn, perform their song, We'll Be Fine, in the Gypsy Wagon Studio, July 2017. David Hakan: cinematography. Track recorded by Matt Richards at Avenue Record Company. All rights reserved. Used with permission. 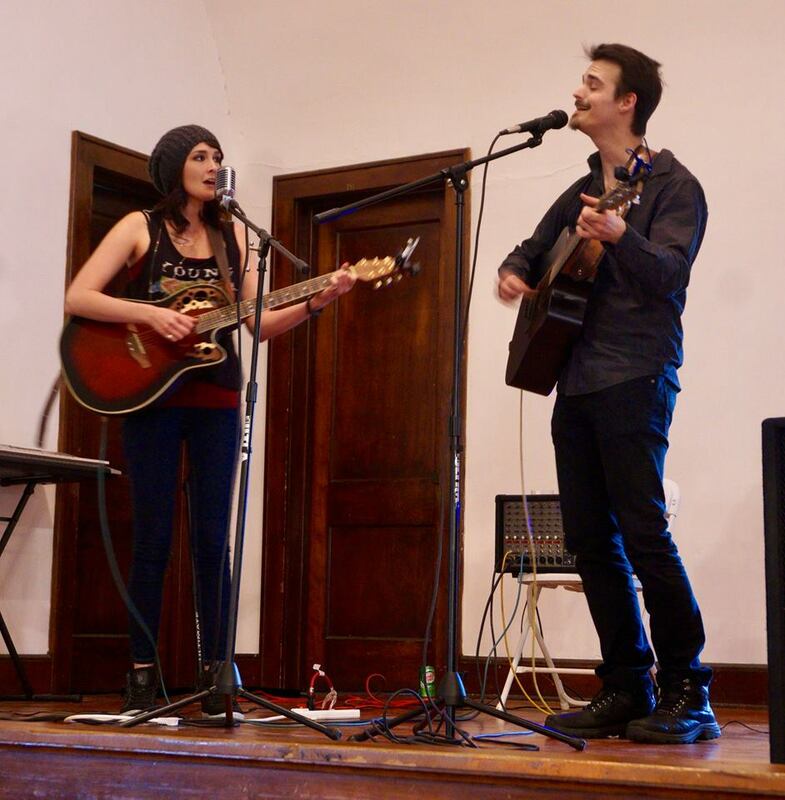 The Nite Owls: Wyatt Brewer and Sarah Lynn, are an alternative/acoustic/folk duo. Based in Kansas City, we have been musically active since 2013. With over four hours of music on hand, we cover everything from The Beatles, to Imagine Dragons. We love to play covers, as that lets us connect to our audience. It lets them hear a familiar tune, but with our signature style. With that being said, we also love sharing OUR music with the world! So far we have released two singles. "We'll Be Fine" was our first release. It was not only played on local radio stations 90.1 KKFI and 90.9 The Bridge, but it was also added to a compilation CD for locally owned MudStomp Records. This CD was passed out at the Folk Alliance International Conference in February of 2017, granting us airplay on folk stations in Switzerland, and Denmark. Our second single, "Out of Touch," is freshly available on ITunes and Spotify. Switching between a few different instruments is essential for longer performances. 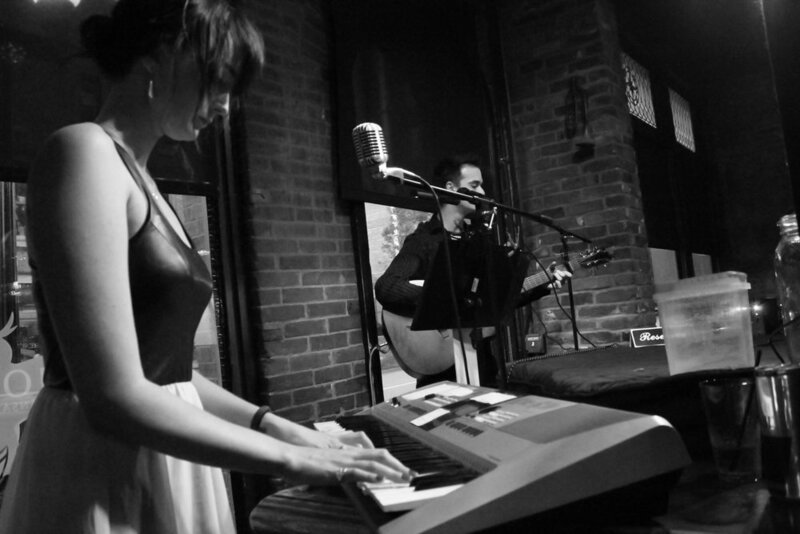 From keyboards, guitars, bass, or our Cajon Drum, we switch it up to keep the music alive, whether we are playing in the background of a restaurant, or performing for an audience at a festival. 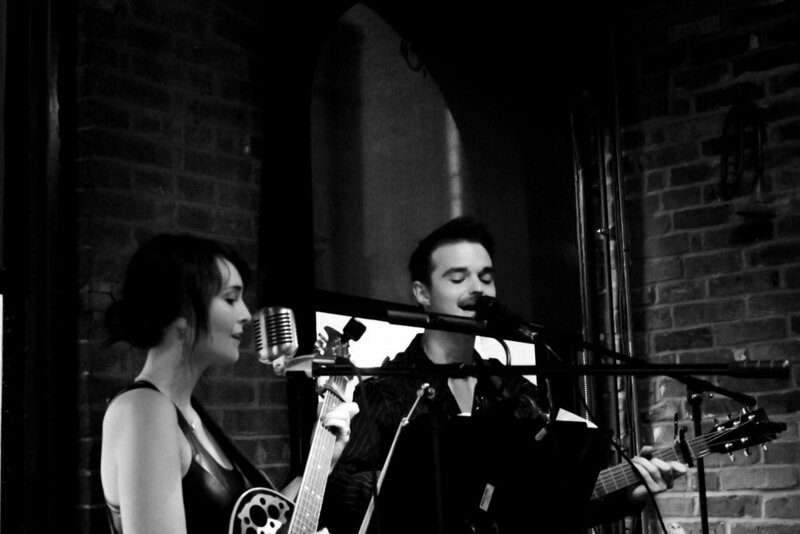 Below are a couple of videos of our favorite original tunes!